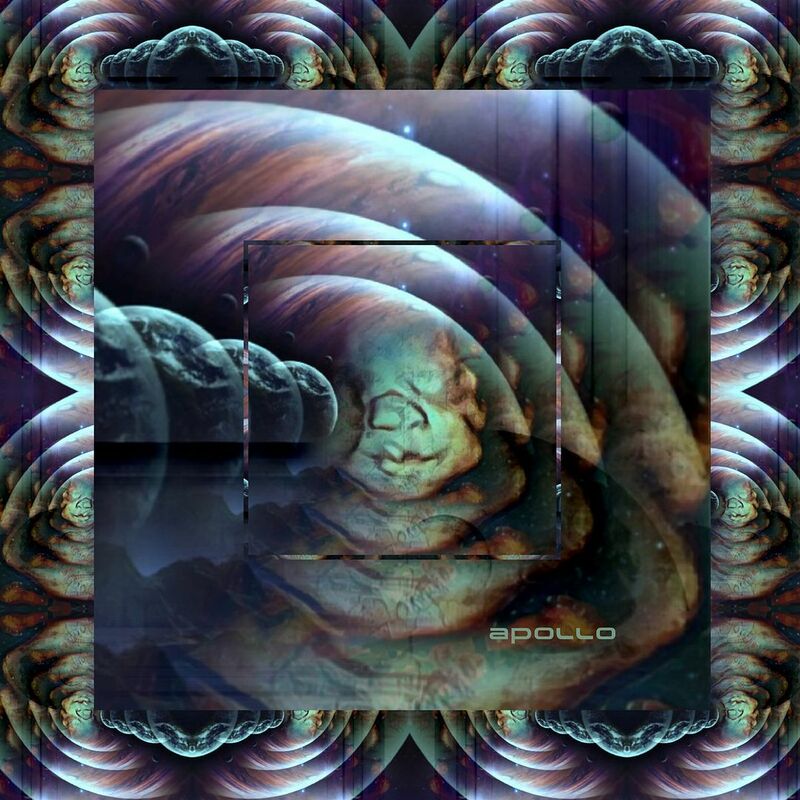 Raised by Gypsies ::: Music Review // Stonerpop "Apollo"
"Apollo" begins with an instrumental track that has a sound like an alarm combined with waves crashing. It sets the tone for the upcoming set of songs, as we feel sometimes like we are drifting through space and time. In some ways that first song, "Apollo XII", can be thought of as an introduction but it's always nice when artists don't label songs as "Intro" and "Outro". "Breech" is noisy electronics and guitar chords which somehow remind me of "I Love Rock N Roll" even though it's instrumental. "Daydream" has these video game synths which makes me wonder what would happen if Devo went into an arcade game. That has to have happened at some point, right? As with "Lectro Disco", you'll be singing along with "Daydream" without even realizing it. "Emergence" has hypnotizing vocals in the way which they are delivered and in ways it reminds me a bit of Tears for Fears. Through lots of distortion comes pretty synth sounds and perhaps that is the best way to describe Stonerpop, as it also grows fairly intense. "Apollo V" is an instrumental number which just makes us feel like we're in space again, and, well, with the name "Apollo" as the album title and in these song titles I feel like that's on purpose. "Solstice" has this distorted synth drone with the singing and it becomes one of the most elaborate songs somehow before we get to the end, which is an acoustic type ballad to close things out of course. Though you could pick out individual sources of inspiration on a song by song basis, I don't even think this full album could be covered by someone such as David Bowie-- these songs are different enough from track to track to not be pinned down, yet they also all still feel connected because of the underlying theme of beauty in the madness. It's space, but somehow you're feeling alone but don't go crazy because you look out your window at how small the Earth is and feel some strange sense of comfort.